The mirrors have become an integral part of our training regime, enabling us to continually check on the straightness of ourselves and our horses and to check on our positions and the horse’s outline. They are an enormous benefit to the whole of The Billy Stud Team. 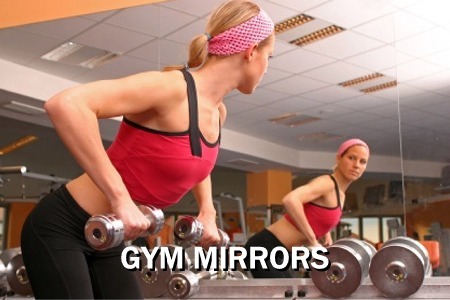 I think mirrors are invaluable for providing instant feedback during training sessions. 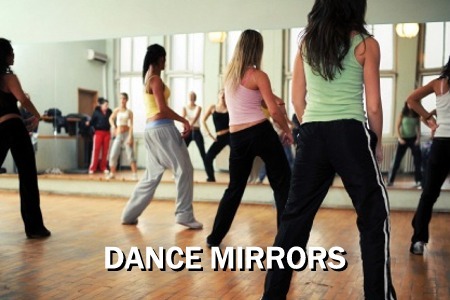 When it came to selecting my supplier I had no hesitation in choosing Mirrors for Training. Every international rider I spoke to told me that they had their mirrors supplied by them. The service was great and the quality of the mirrors is top class. Love my new mirrors for training mirrors! They are the best training aid next to having your trainer everyday! The visual feedback you get really helps in my training. Definitely a tool I couldn’t be without in the biggest year of my life so far, campaigning for London2012! I train my horses using Mirrors for Training, because I believe they are the best “Arena Mirrors” on the market! Sensational! Using the mirrors I am now my own eyes on the ground and am more aware of the finer details in my training – all of my horses are going better for it! From the first day we installed our mirrors we noticed a huge difference in riders position and as a result horses way of going. They have been hugely beneficial; they are very cost effective we wouldn’t be without them! I’m thrilled with my mirrors from Mirrors for Training. Through making me more aware of my own position, horses’ outlines and the accuracy of movements Mirrors for Training have definitely helped me raise my game. Having experienced their benefits I wouldn’t want to live without such a key training aide. I am perfecting my dressage with Mirrors for Training’s Arena Mirrors, I have found them to be an absolute asset. The visual feedback I get from the mirrors enable me to enhance my performance, it’s amazing the difference they make, I can see straight away what areas I need to focus my training lessons on. This is simply invaluable product, and one I simply could not be without. As a professional rider my arena mirrors have become an invaluable piece of equipment. We have had ours installed by ‘Mirrors for Training’ because the quality and clarity of reflection were far superior than any I had seen in the past, but their service was also second to none, including helpful, sound advice and prompt erection. Not just me but my whole team have benefited greatly from the investment, helping us perfect all aspects of our riding and schooling, it’s like having eyes on the ground all the time and we can’t argue with our reflection. They have become such an important part of our training I cant believe we went so long without. Looking forward to the new season now. The best money you can spend on a training aid… for me being able to watch my horses and make corrections in real time, is invaluable. 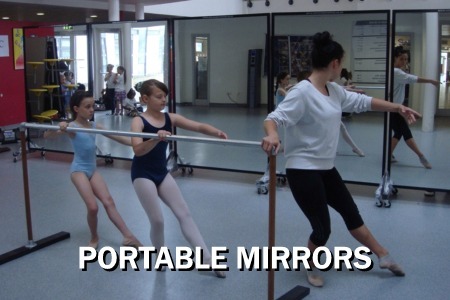 Our new arena mirrors from Mirrors for Training have added another dimension to our training. They give me an immediate view of both mine and the horse’s posture, which allows me to work on specific areas, making sure all our training time is used as effectively as it can be. 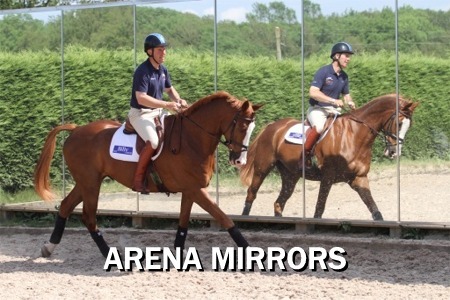 Our Arena Mirrors from MIRRORS FOR TRAINING are like having a permanent instructor on hand in our indoor school. Every rider’s position has dramatically improved since their erection. They are also of immense value to the development our RDA and Pony Club Centre children in so many ways. I am extremely delighted with my mirrors from Mirrors for Training. I have found them to be the most useful training aid to the production of my horses, seeing and feeling at the same time is the most valuable asset to my training ensuring i am sitting correctly and the horses are in the correct way of going. Also, the team at Mirrors for Training were professional and very friendly to deal with. This is a product i simply will not be with out. The mirrors from Mirrors for Training have made a huge difference to my dressage. Competing at a level where lateral work is now important with movements being setup properly, executed balanced and rhythmical with correct bend is something to start with had some guess work associated with it. But now I have the mirrors I can see and adjust accordingly so much easier which is starting to make a huge difference to my horse’s way of going and competition scores. Can’t do without them now. When I bought my first set of mirrors I went for the cheap option, but the first strong wind of winter broke four of them and the rain took the backing off the rest of them after just 6 months – with all of these problems the supplier wasn’t interested at all. So I turned to Mirrors for Training for help – they were able to provide mirrors which were exceptionally high quality with fit for purpose, safe backing, great fitters and brilliant customer service. Now, years later – the mirrors are as good as the day they were installed and survived Storm Doris without so much as a rattle. Learn from my mistakes – go for quality and service from a professional, reputable company like Mirrors for Training above the low cost option from other people who dabble in the same market. I absolutely love my training mirrors – they have made a massive difference to our horses way of going and really help us keep checking our positions and straightness. I would highly recommend them to anyone. The installation was probably the most professional job I have ever encountered – I was kept informed right from the very beginning and there was no disruption and no mess was made!! They couldn’t have been more helpful. I am busy saving up for some more now! Well my mirrors arrived today, Alex arrived on time today. Our lovely friendly fitter arrived with our shiny new mirrors for our arena. I felt quite nervous seeing the sheer size of them and how beautiful they are,but Alex reassured me that their strength was far more than i could imagine. Alex your fitter couldn’t have been kinder with all his advice and showing us how to install them for ourselves, making sure we understood everything he said clearly and checking we had all the correct gear to do the job. I cant wait to get them up and installed this weekend and then send you photos of the final result! The mirrors a far beyond my expectations and I can wait to get them in use and see results from my riding and my clients. They are going to be an important asset to my business and my teaching. Thank you so much Andrea at Mirrors for Training for your excellent customer service, knowledge, advice and faster than fast delivery! First class service, and please pass on to Alex my thanks for his help and for taking time to explain everything to us, he really did go that extra mile to help me today thank you very much indeed!